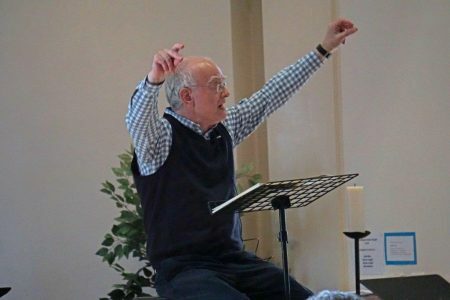 “Just a note to say thank you to all concerned for the John Rutter singing day on Saturday. It was a wonderful day when if we weren’t singing we were smiling. So uplifting!